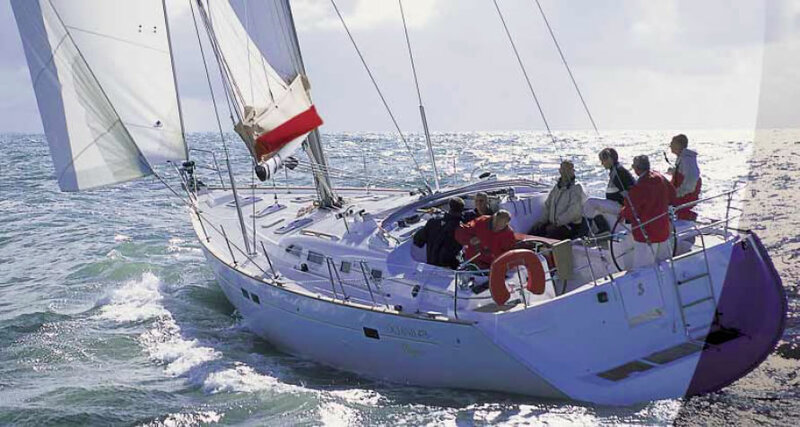 Beneteau Oceanis are inspired by the spirit of the sea and they are designed to make sailing easier, safer and more accessible, all the more for a bluewater yacht like the Oceanis Clipper 473. 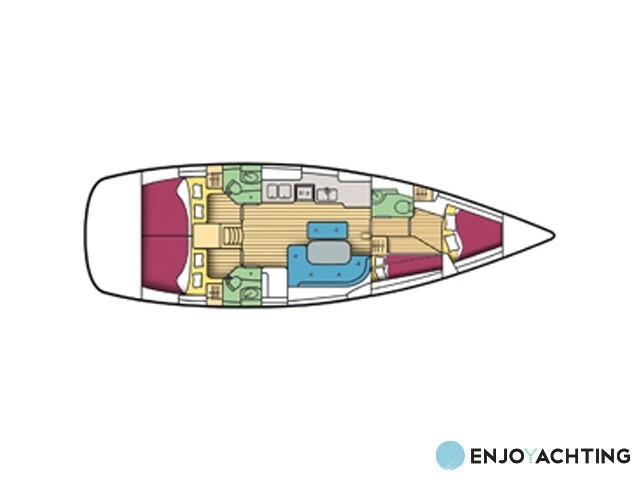 With many single-handed round the world winners in their records, Jean-Marie Finot and Pascal Conq (Groupe Finot) are undisputed specialists in yachts capable to swallow up the miles with disconcerting ease and it shows in the hull sections of the 473. 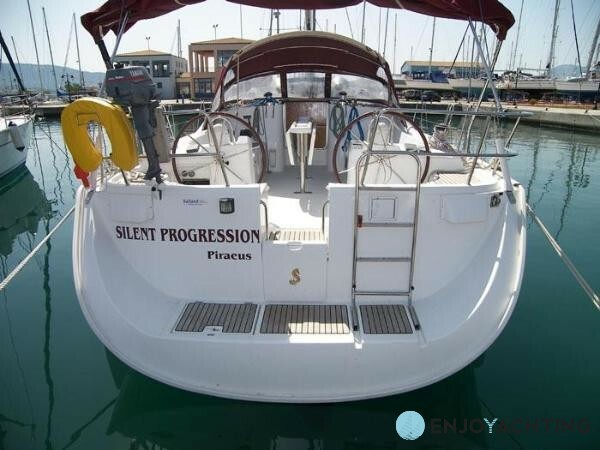 The deck layout is highly functional and the list of standard equipment quite impressive ; it is a “Clipper”… Below deck, space, light and comfort reign supreme. 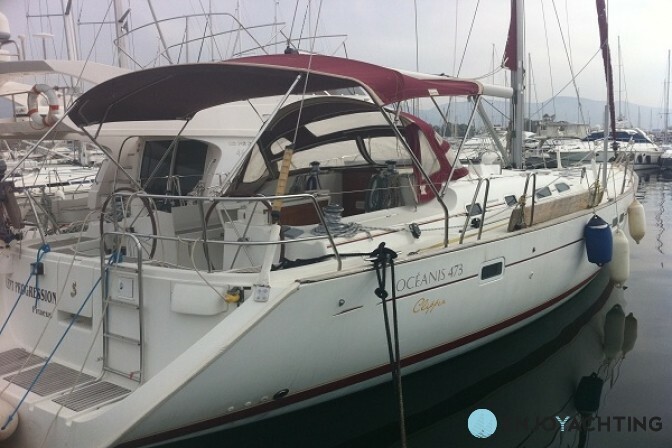 The Oceanis Clipper 473 will bring your cruising dreams to life… and then carry you away. 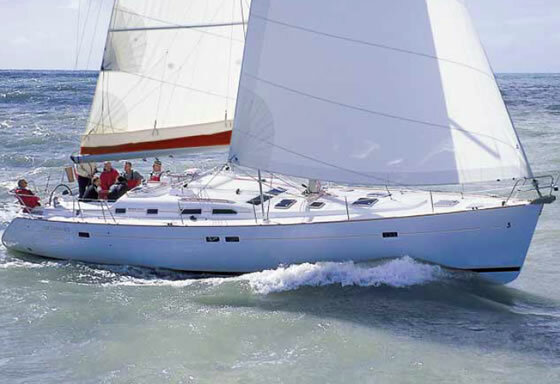 The requirements for the Océanis Clipper 473 layout are functionality, design and, overall, to make life easy. 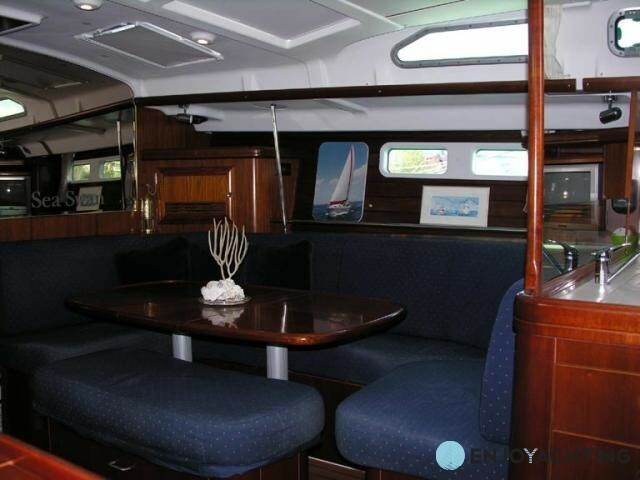 With her twin steering stations allowing perfect ease of movement and optimum visibility for the helmsman, the cockpit of the Océanis Clipper 473 is in a class of its own ; it is fitted with a removable varnished mahogany table (Bénéteau patent n° 3857), the base of which becomes a sturdy stainless steel handrail and footrest when the table is stored away in a locker. 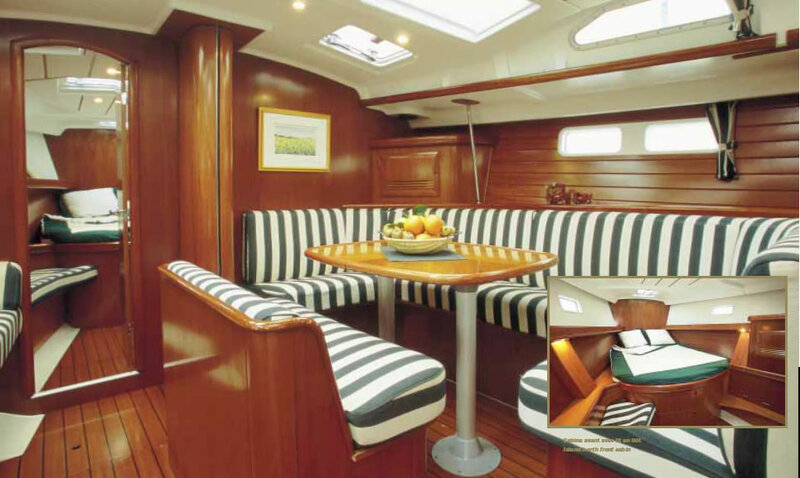 Another detail worthy of a mention is the slightly curved coaming that provides comfortable sitting.